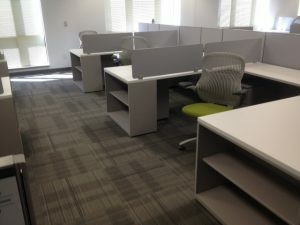 Private firm needed room to grow and we delivered – Contemporary Galleries | Full service furniture dealer located in Charleston, West Virginia. This client has been a customer of Contemporary Galleries for over 30 years. 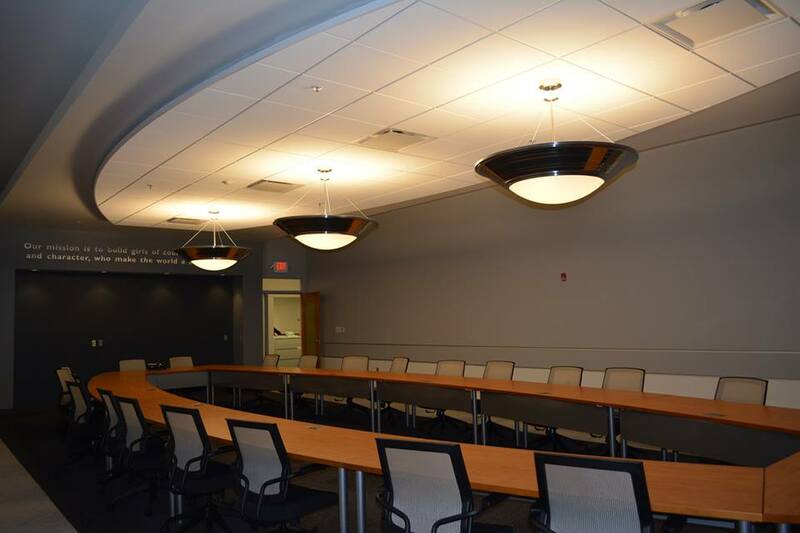 We were thrilled to learn that they planned to use us for their newly renovated headquarters, which used to be an automobile dealership. We had worked with the architect’s designer in the past so the dedicated team from CG got to work assisting with the development of specifications for the project. 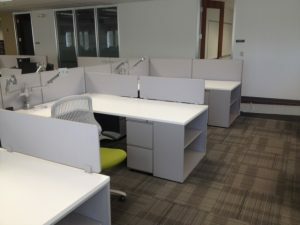 The client requested 14 private offices, 21 work stations, a custom boardroom with seating for 24, a training room to seat 60, as well as bunk beds to sleep 26. 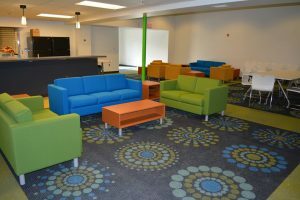 The architect selected the fabrics and finishes for the solutions we provided and in the end the project came together to give our client a beautiful and functional space that all parties involved could be proud of.